The birth of the sovereign state of Bangladesh in December 1971, after a heroic war of liberation was the triumph of his deep faith in the people of the country. 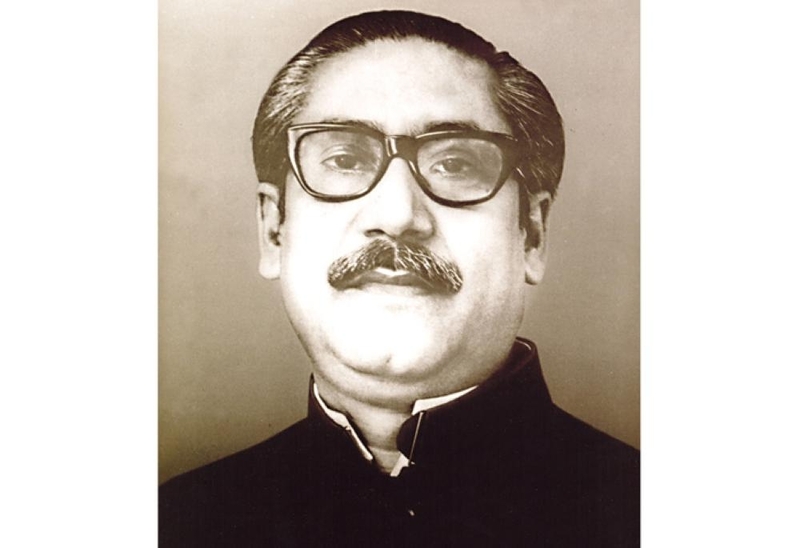 Sheikh Mujibur Rahman, endearingly called Bangabandhu or friend of Bangladesh, rose from the people, molded their hopes and aspirations into a dream and staked his life in the long battle for making it real. He was a true democrat, a real Muslim and man of all human qualities. He employed in his struggle for securing justice and fair play for the people of Bangladesh using only the democratic and constitutional means until his last breath.